The Knights of Columbus Msgr. 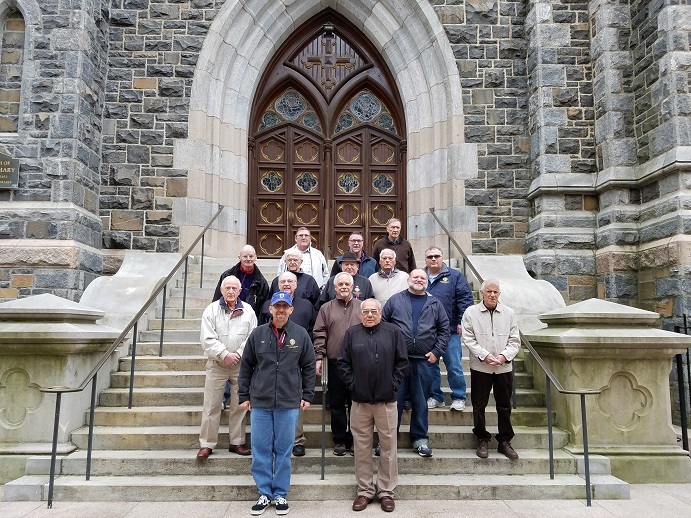 Peter E. Blessing Council 5273 is composed of men committed to making their community a better place, while supporting their church and enhancing their own Catholic faith. We strive to be devoted men of prayer and integrity who encourage one another and support the needs of our parishes and community. Our Council works closely with our local parishes providing funds for various projects with our members being active participants in their parish. Our council is vibrant and active, with over 100 members from all walks of life, whose ages range from 20's to 80's. 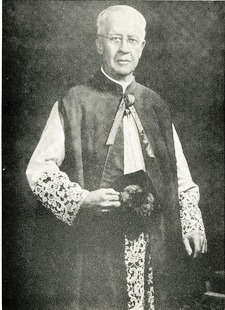 The Msgr. Blessing Council holds its meetings at the SS John and Paul Parish Center located at 341 South Main Street in Coventry, RI. Our Chaplain is Father Paul Lemoi. The Grand Knight for the Columbian Year 2018-2019 is Paul Lemek. You can contact us by email at coventryknights@verizon.net We normally hold our business meetings every 2nd Monday of each month. Some of the causes we support include Culture of Life Causes, Catholic Charities, Seminarian Support, Scholarships and Special Olympics. See our activities page for more information.